SPP understands that some senior roles at the firm have already been made redundant, while other staff were informed of the news yesterday. Anesco confirmed to SPP that 18 jobs had been lost from various divisions within the company as part of a restructuring effort designed to focus the business more towards battery storage development and asset management. A central element of the restructure is the combination of both its behind the meter and front of the meter storage units which had previously remained separate, with technical and operational teams working across both. In combining the two teams it is hoped that some of the divisions’ cost base will be removed and Anesco’s storage offering made more efficient. Anesco’s ECO and O&M-focused businesses have also been restructured following a business decision to invest in new systems. The company said it had invested around £1.25 million in an operations and maintenance system which makes the practice “less manual”, and allows the business unit to continue to scale without the need to increase its headcount to such an extent. Shine said that Anesco’s O&M business was closing in on looking after 1GW worth of generating capacity, while asset management was also a key item on Anesco’s agenda moving forward. 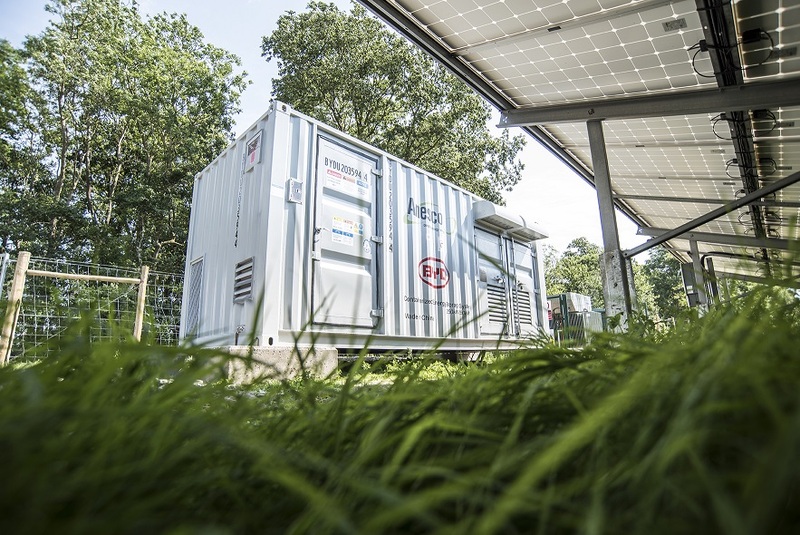 The firm recently recruited ex-National Grid man Mike Ryan as its head of asset management, where his role will be to lead on further establishing a business helping asset owners eke as much value from their battery storage assets. However, Shine was also clear that for battery storage investments to continue, certainty over revenue streams would need to improve.